 Ready to become a lead generation expert? 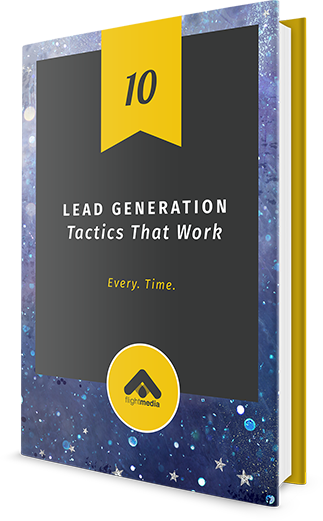 From content marketing to social media campaigns, this guide contains everything you need to know to increase lead flow and fill your marketing funnel with qualified leads. We want to help you implement a wildly successful lead generation program that drives you closer to your business objectives. 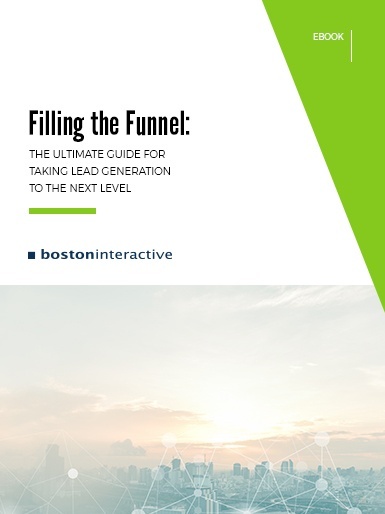 In "Filling the Funnel: The Ultimate Guide for Taking Lead Generation to the Next Level," we'll walk you through the key elements of content creation, landing pages, blogging and social media that'll make you a lead gen expert. As a special bonus, we'll also give you a free social media content promotion schedule when you download this guide!